Samsung today confirmed it has agreed to terms with Viv, an AI assistant co-founded by Siri’s creators. The San Jose-based company is reportedly a more powerful and feature-rich version of Siri and it made waves at this year’s TechCrunch Disrupt in New York. 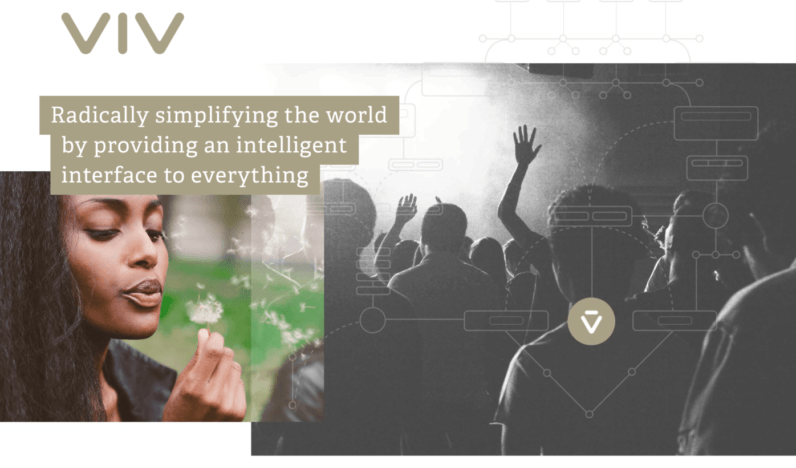 To accomplish this, Viv’s approach is one that relies on working with thousands of partners in an open way to create the best artificial intelligence system. Apple and Google seem to be coming around to the same idea by opening their respective digital assistants through ever-increasing use of their APIs. Kittlaus said, it’s really more about operating like Wikipedia than today’s closed automated assistants. Terms of the deal weren’t yet made available, but Dag Kittlaus, one of the company’s founders (and co-creator of Siri), told Recode that all 30 of its employees would be joining Samsung.